Join us on an adventure around the world; travel throughout the US and abroad by cruise, plane, and train and take the vacations you've always dreamed about. Occasionally companies may offer special promotions that can be a great deal for future adventures. Currently Wyndham Rewards is offering a promotion for one free night at any Wyndham hotel after staying just two separate times. Wyndham Rewards is already a great value because of their flat redemption options. With just 15,000 points you can stay for free at any hotel under the Wyndham brand. Normally, you earn 10 points per dollar spent at a Wyndham property, with a minimum of 1,000 points per stay. That means that normally it takes 15 stays to earn a free night. With this promotion cutting that down to only two stays, the value is amazing. In fact, the value is so great that you may even want to consider making a mattress run to get these points before the promotion expires. What is a Mattress Run? You may have already heard of a Mattress Run, or the somewhat related Mileage Run. If you are not familiar, a Mattress Run is when you reserve a hotel that you don’t need just to earn loyalty points. While it might seem like a waste, there are times where the value of the points earned can be higher than the cost of a hotel room. Wyndham Hotel Group is a perfect candidate for this, especially with the current promotion. Wyndham includes a wide variety of hotel brands, including some budget offerings such as Days Inn and Super 8. Depending on your location you can often find a budget hotel under the Wyndham umbrella for under $40 a night. Even if you don’t need a hotel right now, for only $80 you can earn 15,000 points and get a free night at any Wyndham hotel worldwide. In order for the stay to count you have to actually check in, so you can’t just find a random hotel clear across the country and reserve a night. The easiest way to complete a mattress run is to book the cheapest hotel close to your house, check in, leave the key in the room, and then go home. As mentioned above, the promotion just requires two stays at a Wyndham property during the promotion period. Your two stays must be completed before June 30th, 2018, and must be two separate reservations, not just two nights. You also have to have a Wyndham Rewards account and register for the promotion. To register for this promotion you must first have a Wyndham Rewards account. This account is free to create at the Wyndham Hotels website. Once you have an account and are logged in, go to the promotion page and register for the promotion. Once that’s done you are good to go and are free to start booking your stays. In order to maximize the value of this promotion, you should focus on two points. First, minimize the cost of your two stays. If you were already planning on staying at a Wyndham property you don’t have to worry about this, but it is particularly important for Mattress Runs. Mid-week stays at budget properties will usually offer you the best prices, but it can vary depending on your geographic location. Days Inn, Super 8, and Travelodge are often the cheapest options, but it’s a good idea to search all Wyndham properties via the Wyndham website to get the best deals for your area. The second part of the equation is deciding where to spend your free night. Wyndham Grand resorts often offer the best redemption value, although Ramada and a number of Las Vegas casinos, including Harrah’s, Caesar’s Palace, and the Rio can also offer an amazing value. Wyndham has also recently added vacation homes and condos to their offerings, adding even more amazing redemption opportunities. Peak season rates at some of these properties can start at $300 a night. That means that for about $80 you can earn 15,000 Wyndham Rewards points and get a free night valued at over $300. Without the promotion, it would take 15 stays to earn a free night, which would cost you at least $600. This represents an amazing value and an excellent opportunity to splurge at a resort you may otherwise never get to experience. For some more ideas on where to redeem your free night, check out our post on the 10 Best Award Redemptions for Wyndham Rewards. Wyndham Hotel Group has over 7,800 hotels across 19 brands throughout the world. They also have partnerships with Caesar's Entertainment and 6 different Vacation Clubs, which add a wide array of homes, cottages, villas, and resorts to their network. The Wyndham Rewards program works with all of these properties, and it has an amazing flat rate redemption policy. 15,000 rewards points will get you a free night at any of these locations. Every stay at a Wyndham property, even the most budget friendly options such as a Super 8 or Days Inn, earns at least 1,000 points, and occasionally they have a special promotion where you can earn the necessary 15,000 points for only two stays. Start the slideshow to see 10 of the best properties you can book for free with just 15,000 points. The Wyndham Grand Qingdao is an upscale beach resort on China's eastern coast, about halfway between Beijing and Shanghai. 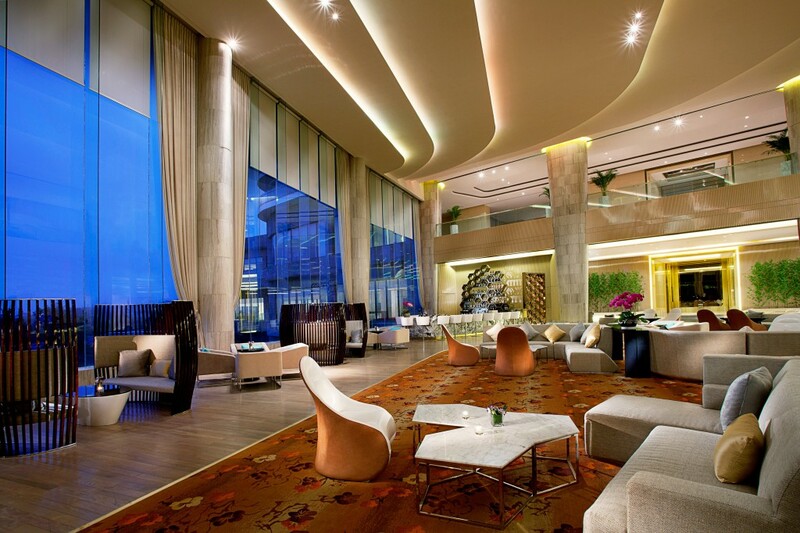 The hotel has 518 rooms and suites with options to overlook the city skyline or the beach. The suites can be quite pricey, and do not qualify for award stays, but even the Deluxe King rooms offer stunning views in a city often regarded as the most beautiful in all of China. The Wyndham Grand Riverfront is one of the best locations available for a hotel downtown Chicago. 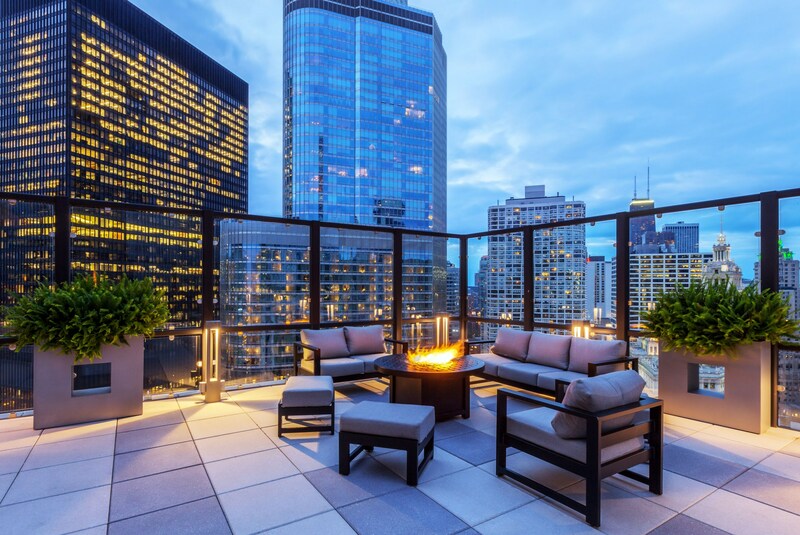 Within easy walking distance to Millennium Park, the Loop, and River North, this hotel is centrally located for both business and leisure travelers. All rooms and suites have views of the city skyline or the river and offer rainforest showers, in-room massages, and an award winning on site Bar and Restaurant, Hoyt. No matter what you are looking for in a Caribbean escape, the Wyndham Grand Rio Mar has it. 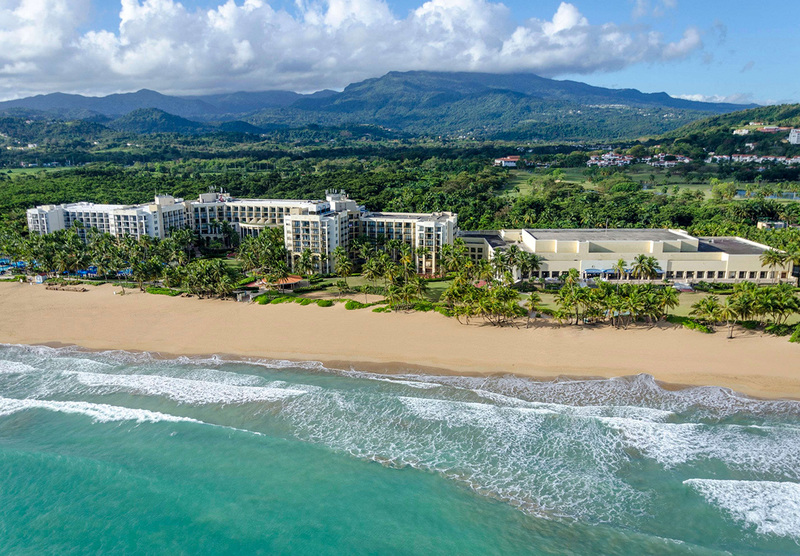 Located 20 miles away from San Juan and bordered by El Yunque Rain Forest and the ocean, this resort boasts 1 mile of pristine beach, 500 acres of land, 10 restaurants, 2 championship golf courses, 2 ocean front pools, and an on-site casino. Puerto Rico is an amazing destination, so the only downside with this stunning property is you may never want to leave the resort and explore the rest of the island. 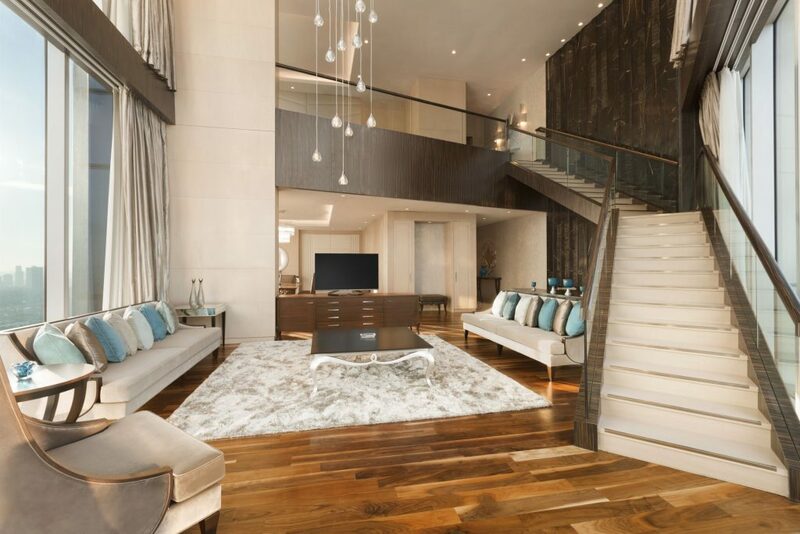 This newly built boutique "hotel in a hotel" is located inside Caesars Palace on the Las Vegas Strip. 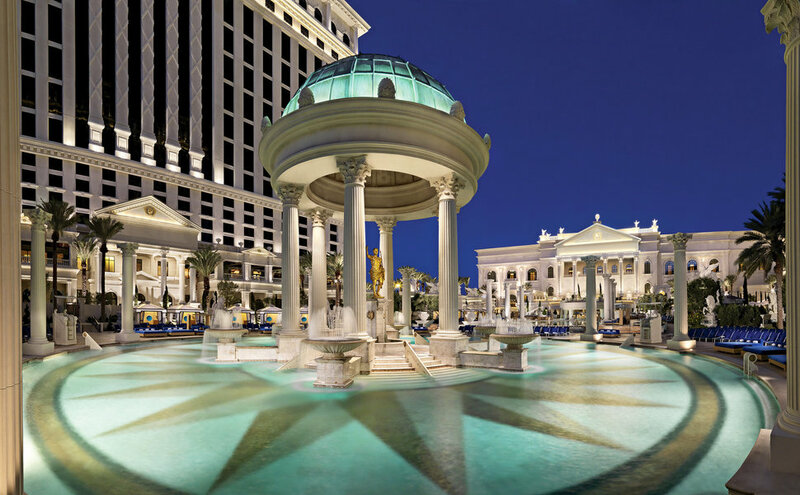 As part of Wyndham's recent partnership with Caesars Entertainment, you can earn and redeem Wyndham Rewards points at most Caesars properties in Las Vegas. The Nobu hotel is arguably one of the better redemption values because of the concierge service, and the fact that the rooms are new construction. Many of the well known hotels on the Strip are relatively dated, including the main Caesars Palace, unless you opt for an upgraded room. Nobu, and the nearby Cromwell which is also included in the Wyndham partnership, do not have that problem. All the rooms are upgraded. These villas on Kauai Island, also known as the Garden Island, are actually 1, 2 or 3 bedroom condos available through Wyndham Vacation Club. These are technically timeshares and there are a limited number of units, so the availability can be very poor. If you can find open availability, the property is family friendly with two pools complete with waterfalls, a kiddie pool with a reef, and an on-site beach for building sand castles. Kauai Island is an extremely beautiful island and is not as tourist heavy as Oahu, so this would be a prime property for a true tropical escape. This resort in Orlando sits on 500 wooded acres and includes a complimentary shuttle to the nearby Walt Disney World. After spending a full day at the park you can return to your Mediterranean styled suite and enjoy the resort's lagoon style pool, spa, and jogging trail. Even if you aren't planning on visiting Walt Disney World, the resort offers a luxurious retreat in the heart of Orlando. Viva is Wyndham's brand of All-Inclusive resorts with locations in Mexico, the Bahamas, and the Dominican Republic. All-inclusive resorts aren't for everybody, but if you have the 15,000 points, staying (and eating and drinking) for free really can't be beat. The Viva Azteca in Playa del Carmen, Mexico is one of Wyndham's highest rated all-inclusive resorts and also gives all guests access to the amenities of the sister property, Viva Maya. 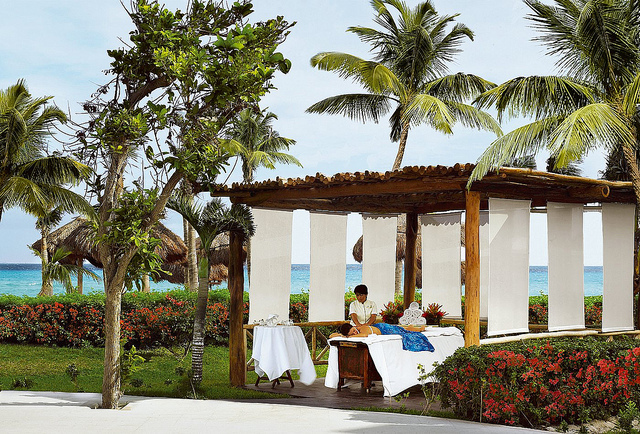 Playa del Carmen is near magnificent white sand beaches, Mayan ruins, mangrove swamps, and jungles. This resort has something for everybody, from families to romantic couples, all with food, drinks, and entertainment included. This property is one of Wyndham's newest hotels in Europe and offers stunning views of the city and the river. Istanbul is an excellent mix of the old and the new and is Turkey's economic, cultural, and historic center. The Wyndham Grand Levent is located right on the subway line giving you unfettered access to all the sights of the city. The hotel also offers an amazing spa, and there are deluxe rooms available with extra space and kitchenettes. 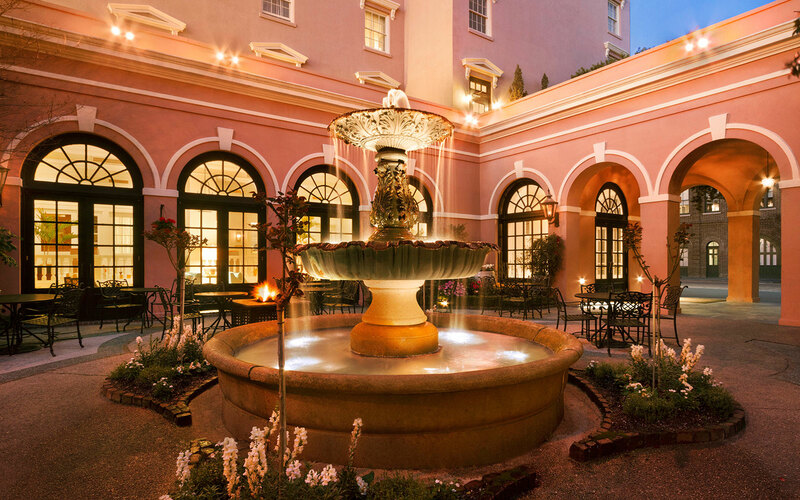 The Mills House in historic Charleston, South Carolina is not like most other luxurious hotels. This is a much smaller, boutique-style hotel that was first opened in 1853, and despite updates and modernization it maintains it's relaxed, old world charm. The hotel's location is ideal for exploring the historical city, and when you return to your room you can enjoy the outdoor pool or the elegant, but still very relaxed, on site Barbadoes Room restaurant. The Wyndham Kona Hawaiian Resort is another timeshare/condo resort with hard to find availability, but if you can land a reservation you will not be disappointed. 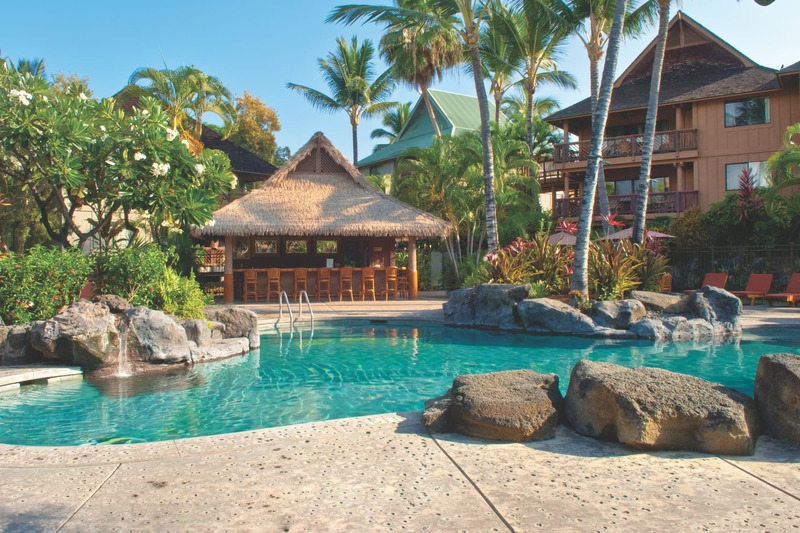 The resort has two pools that are designed to seamlessly blend in with the tropical surroundings, and a pool side bar to keep you fully refreshed. While the rooms do offer kitchenettes, there are also outdoor picnic and BBQ areas so you can soak in as much of that Hawaiian sunshine as possible. 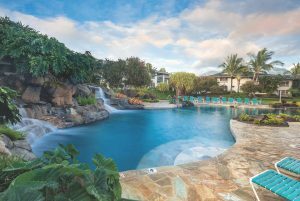 Hawaii's Big Island is filled with activities, and the Wyndham Kona resort is ideally located for access to the beaches and the volcanoes that make the island so popular.